« Box #8: Romanesco Rocks! Want more vegan recipes? Sign up for Sanctuary Sweets! Each week Animal Place will email you a vegan breakfast, lunch, dinner, and dessert recipe to help you eat with kindness! Purple Beans – for real this time. Can be eaten raw, but it’s fun to watch them slowly turn green when cooked. Recipe below. Lemon Cucumbers – wondering about the black prickly nubs on the skin? 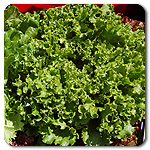 They can be easily rubbed off with your hands, and rather unnoticeable when eaten. We’ve struggled with extreme heat and some persistent, pesky insects in our greens this spring and summer. We have said farewell to many of these crops, which are now being decomposed on the compost heap. We have just recently planted more chard and kale for the autumn season. We are also going to try again for more broccoli and green cabbage. Wash the green beans and snip the ends off. Pat dry. 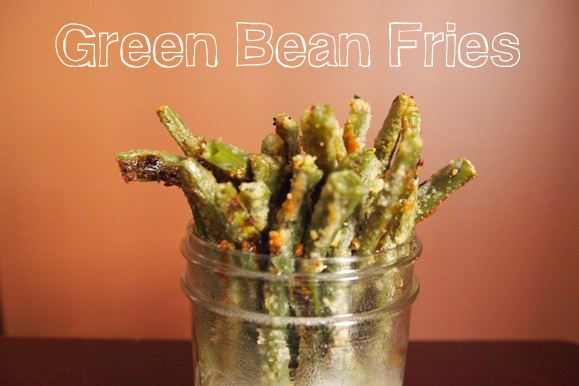 In a small bowl, combine all the ingredients and toss until the green beans are well coated. Bake for 10 minutes, then broil for an additional 2 minutes.